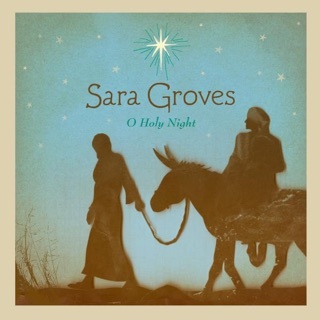 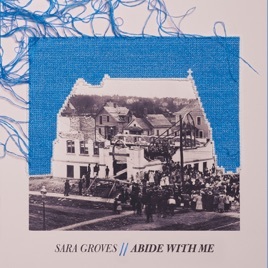 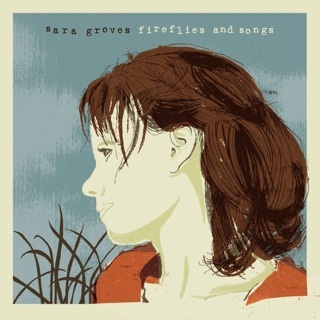 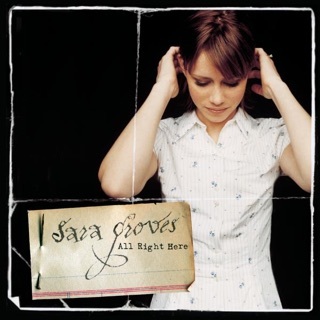 Long one of the most insightful songwriters in Christian pop, Sara Groves sets down her pen for Abide with Me, a collection of traditional hymns recorded with low-key warmth and homespun intimacy. 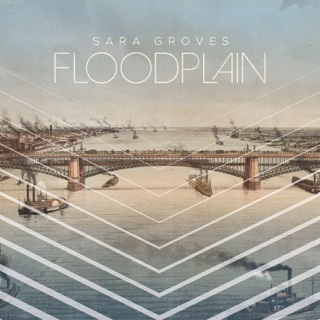 The songs are centered on voice and piano, and they’re played faithfully: Groves loses herself in the sweet joy of these ancient words, primarily lifting up songs of comfort and Christian hope. 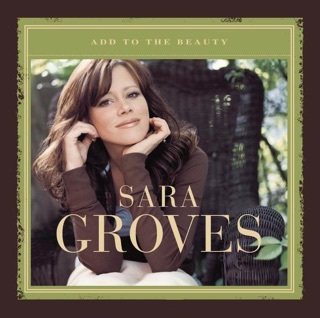 “Abide with Me” is performed as a quiet plea for the Savior, while “He’s Always Been Faithful” rises in adoration. 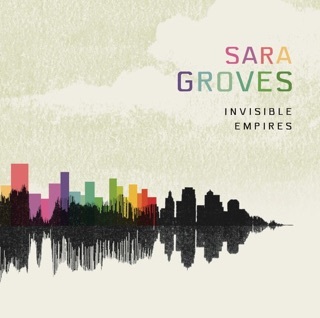 The quiteness, peaceful meditativeness of this album is exactly what my busy trouble mind needs.